Gaming Heads is proud to announce what could be one of the most unnerving bobbleheads ever created: Straight from The Evil Within™ comes The Keeper! AVAILABLE FOR SHIPPING IN AMERICAS ONLY! 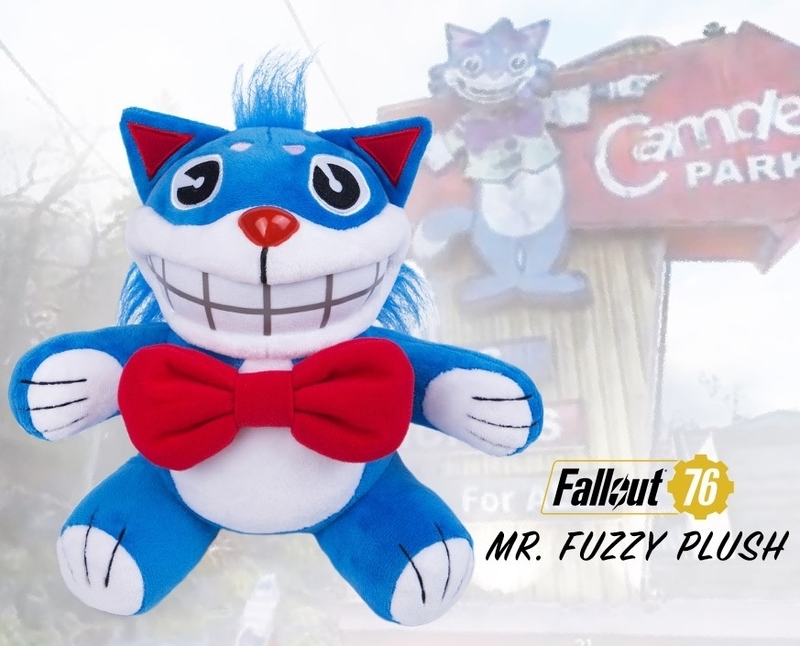 Gaming Heads is proud to unveil The Keeper: A horrifying new enemy found within Bethesda Softworks' 'The Evil Within™'. The Keeper stands atop a crate of human remains in his bloodied apron and gloves, wielding his stained 'meat tenderizer' and spiked bag of bloody body parts. AVAILABLE FOR SHIPPING in EU/UK and ASIA PACIFIC. SOLD OUT IN AMERICAS.